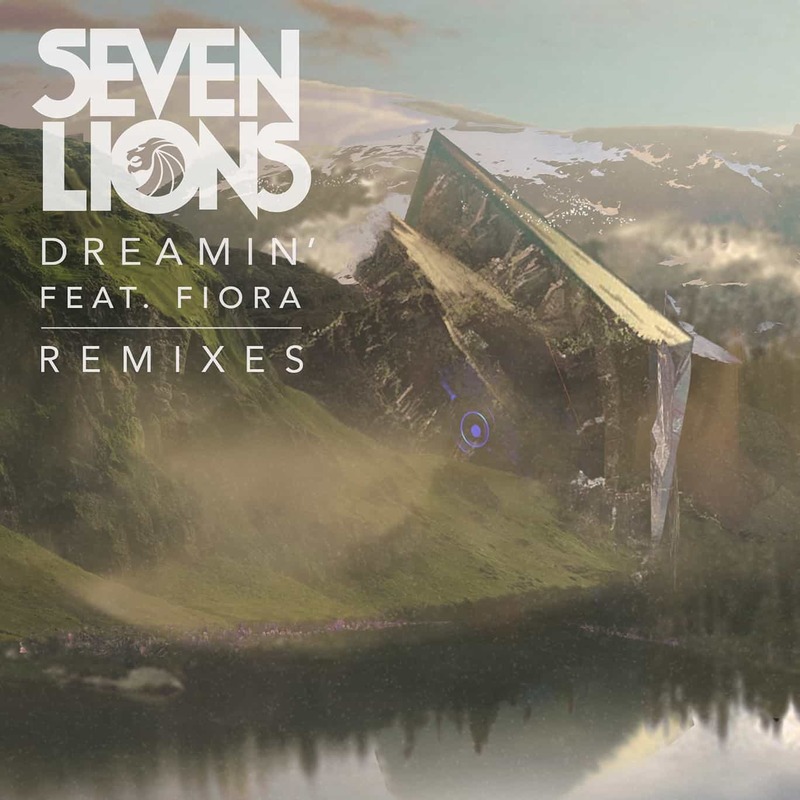 Hot off the heels of his acclaimed Start Again EP, Seven Lions is back with a set of three remixes of the project’s signature single, ‘Dreamin‘ featuring Fiora. Sunny Lax delivers a meld of trance and progressive house, giving the track a more Anjunabeats-flavored flare, while Last Heroes mold Fiora‘s vocal around a melodic dubstep instrumental. Mazare, on the other hand, takes ‘Dreamin‘ into the the drum’n bass realm with a thick layer of percussive sizzle.